How to win: Send in shipments of oral care waste (over 2kg) and receive votes for the community for a chance to win prizes! 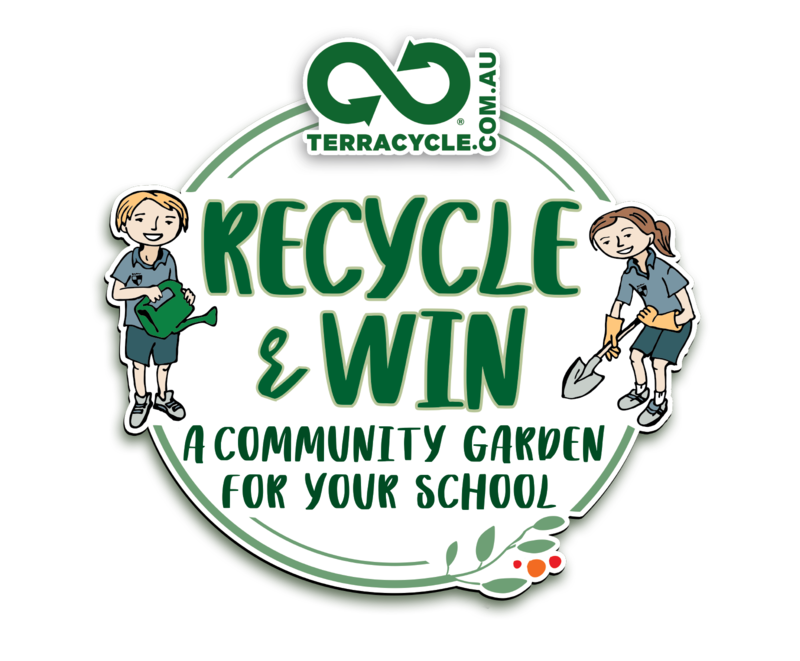 Prize: A recycled playground for your school! Prize: Colgate® will award AU$1,000 and a recycled park bench customised with kids' drawings.